Shadows to Stardust: Just a little update. I've made the decision to open my blog to guest posts from other indie horror authors and new release announcements I average over a thousand page views per month,nothing spectacular, but its improving. This year I will be repeating last years Halloween countdown listing thirty authors in thirty days ending the event with the 2014 Coffin Hop that will include a giveaway of an electronic library of one work from every author who participated and agreed to provide a copy. Last year I received over 17000 page views during the event. 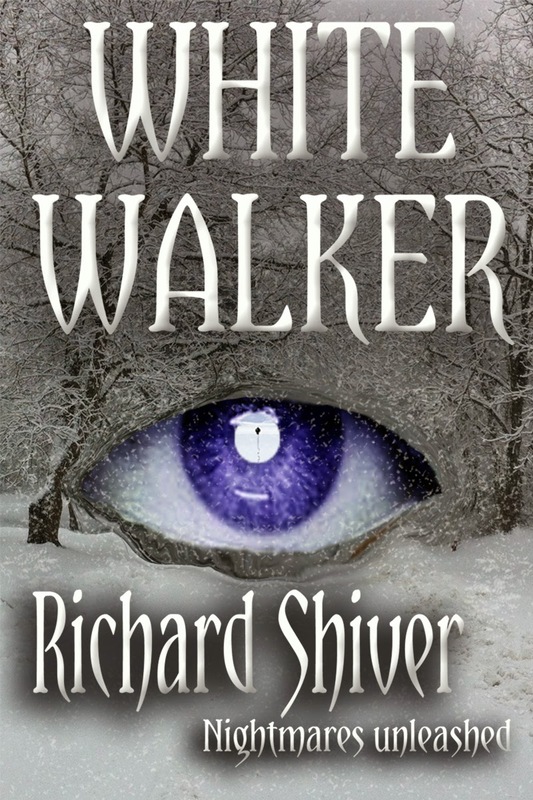 I am currently serializing my next novel White Walker with a new chapter posted every Wednesday. On Father's day I will kick off a year long contest with a monthly giveaway leading up to the release of my novel "A Father's Love." Every month I will post a photo of puddles in a different locale and those with the correct answer will be entered into a drawing to receive a prize yet to be determined. Something unique for the home or office. Mondays and Fridays are open for guest posts and new release announcements if you're interested. Also let me know it you'd like to participate in the thirty days of Halloween.